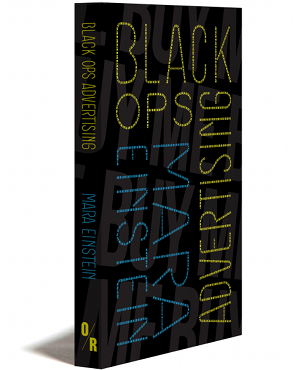 *Due to formatting, e-book is available as a PDF only. We apologize for any inconvenience. Shortly before his death, together with his media scholar son Eric, McLuhan worked on a new literary/visual code–almost a cross between hieroglyphics and poetry–that he called “the tetrads.” This was the ultimate theoretical framework for analyzing any new medium, a koan-like poetics that transcends traditional means of discourse. Some of the tetrads were published, but only a few. 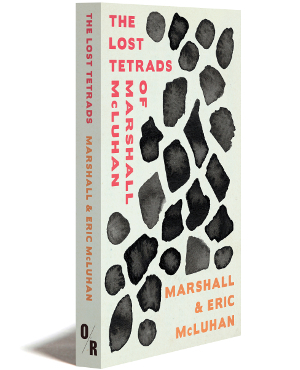 Now Eric McLuhan has recovered all the “lost” tetrads that he and his father developed, and accompanies them here with accessible explanations of how they function. Besides co-writing Laws of Media in 1988 and working closely for many years with his father, Dr. Eric McLuhan was deeply involved in exploring media ecology and communications. He was the author of more than a dozen books on media, perception, and literature. He died in 2018.